Dan Green, Director of Technology and Manager of the Custom Engineering Group, is responsible for managing an in-house development team that focuses on usability, accessibility and Web standards-compliant solutions. Since joining TMP Government in 2000, he has been instrumental in leading the delivery of digital solutions in large-scale, complex environments for many public and private sector clients, including VA.gov and Recovery.gov. 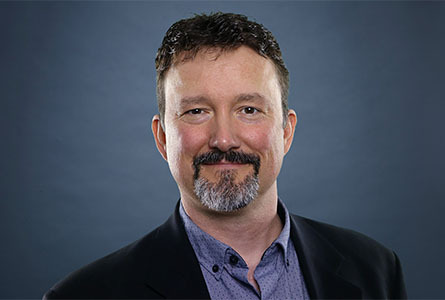 Additionally, Dan has programmed and produced many websites and social media solutions that incorporate interaction design and client/server side programming elements, and he has implemented enterprise-level content management systems for several high-profile federal projects using Drupal, SharePoint and Plone. Dan graduated from Penn State with a B.S. in Microbiology and Medical Technology.